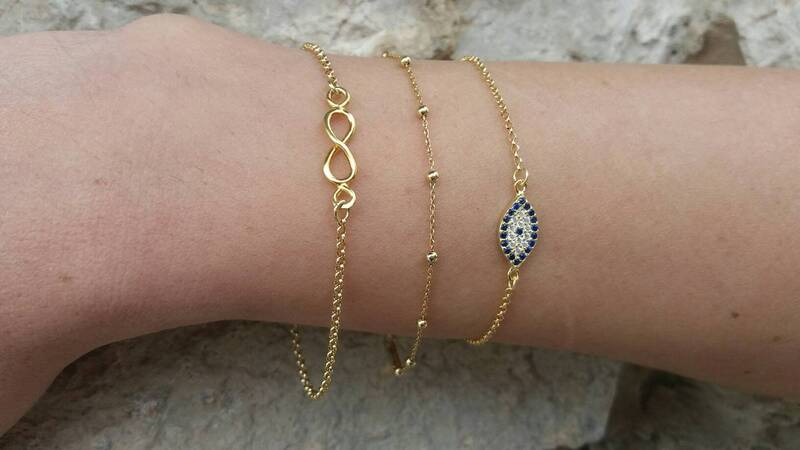 An astonishing 14k gold filled set of bracelets compined from a delicate 14 gold filled infibity and an evil eye charm with Cubic zirconia hanging on a 14k gold filled chain. Elegant and dainty but still eye catching. Ideal for bridesmaid gift or anniversary gift. Length approx. 6.7 inches / 17 cm - can be adjusted upon request. 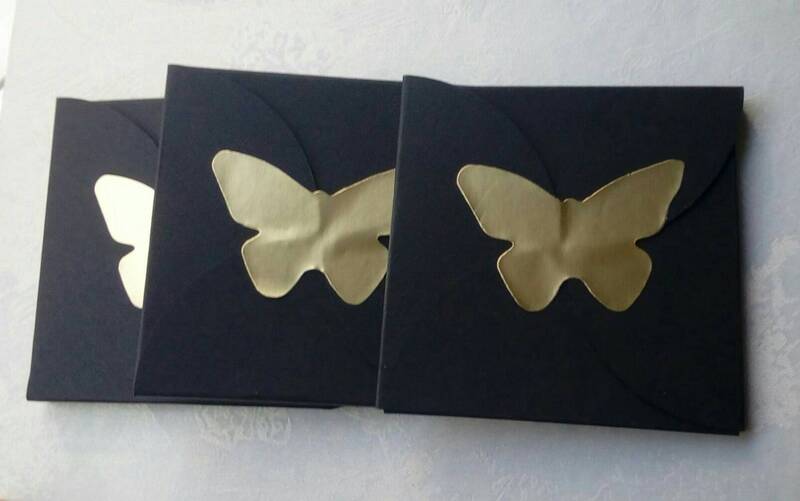 Also available in 14k gold filled.